Todas y Todos estan bienvenidos al taller...esta a punto de comenzar!!! inicia hoy de 3 a 6 PM. Vimau Productions is coming to Baltimore! 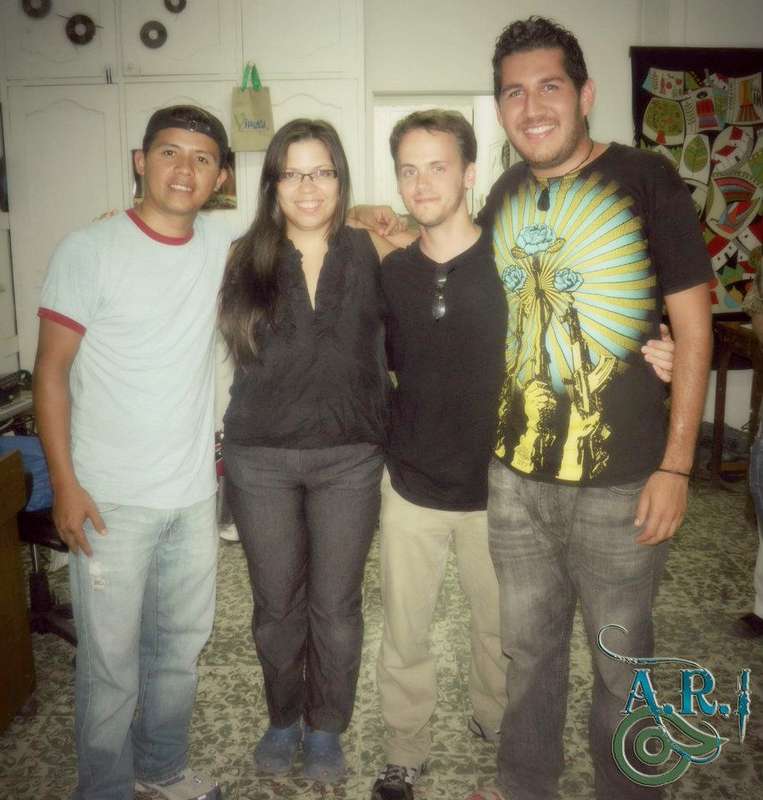 Since 2008, AoS has partnered with VIMAU Productions (Esteli, Nicaragua) to produce over 10 documentary films that cover a widerange of social and cultural issues. 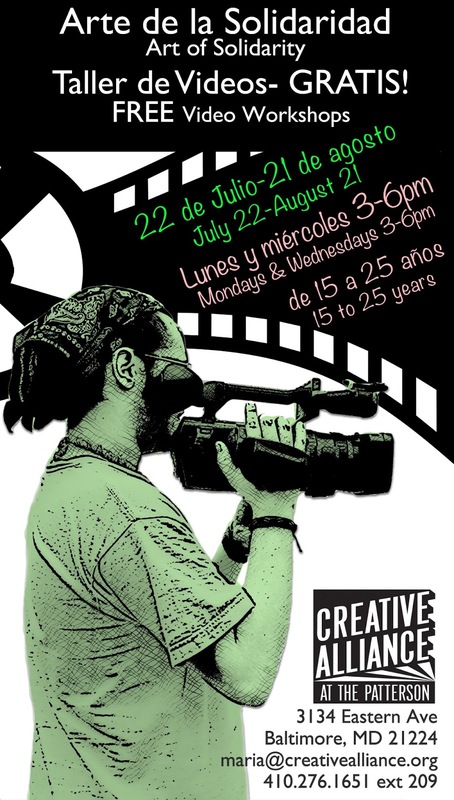 The projects have engaged dozens of community groups and youth through the filmmaking process and produced works that have been shown internationally at film festivals and on Nicaraguan television. From July 17-Sep 7 2013, VIMAU’s founders Jonys Díaz and Eddy Avendaño will be in Baltimore, MD for an artist residency working with Latino immigrant youth from Mi Espacio and Casa Maryland at the Creative Alliance on a media project called "De Donde Sean" (No Matter Where You’re From).